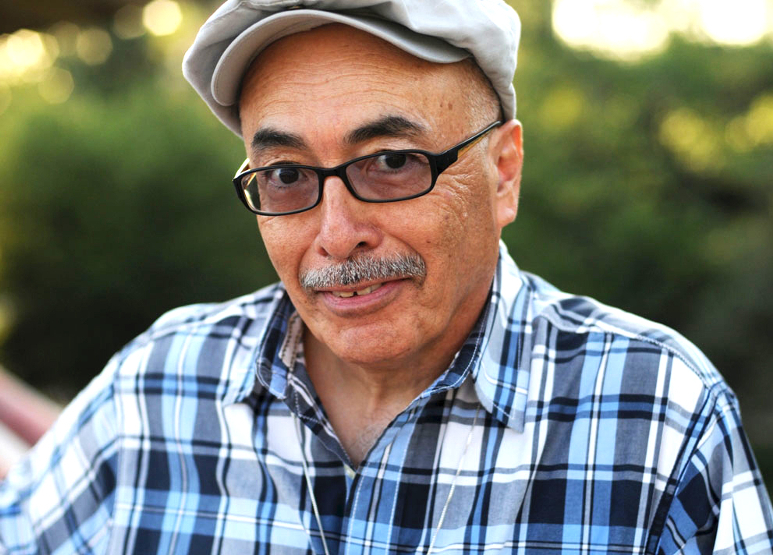 Juan Felipe Herrera made history when he became the first Mexican-American to serve as a United States Poet Laureate. 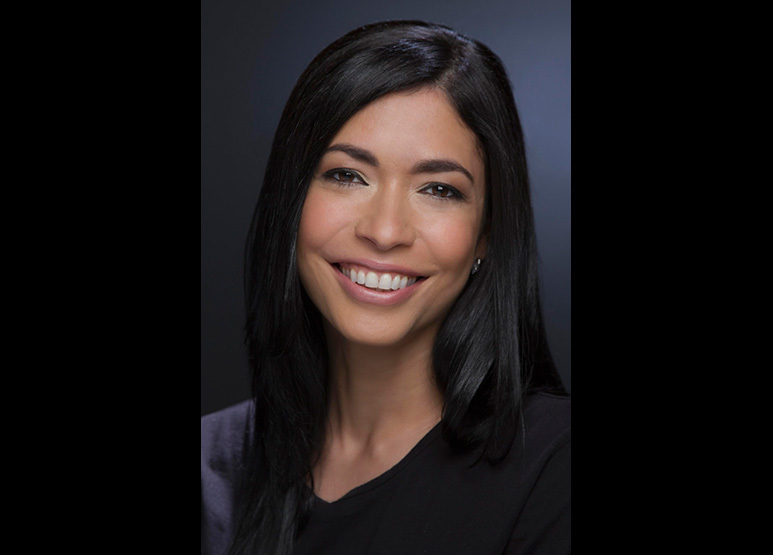 Herrera will be interviewed by Puerto Rican poet, activist, and actress Caridad de la Luz, known as La Bruja. Both poets will read from their works, discuss how young writers can speak poetry to power, and examine Herrera’s latest book Jabberwalking, which is described by The New York Times Book Review as “a bursting, bubbling, brain-bending adventure.” The evening will open with a reading of works by young immigrants who have been mentored in PEN America’s writing workshops. Bring an open heart—and questions for the poets—to this unforgettable examination of art, activism, youth, and justice. Presented with the Nuyorican Poets Cafe, with production support from the Poetry Foundation.